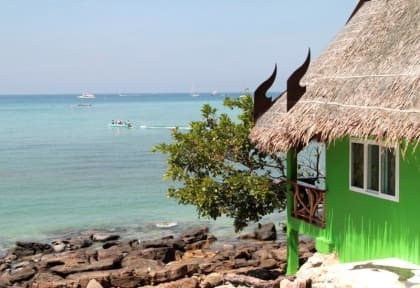 The Phi Phi Cozy Seafront Resort is the ideal place for vacation with the unique experience with pleasant services and spectacular location. This is a place where you waking up and your first glimpse of the day are an endless turquoise and blue of the Loh Dalum Bay. The snorkeling site to enjoy the coral reef along the coast it just a step away from the beach front room. We are well-known for our services that making you felt like your vacation home not just accommodation.